Foliage: Middle of the stem with small, narrow, pointed leaves. Bottom leaves similar but larger. Range in New Jersey: Pine Barrens swamps. Very rare. Misc. 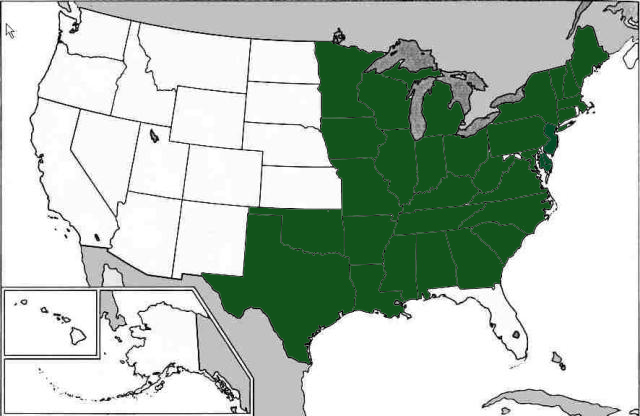 USDA lists as a facultative wetland: Usually occurs in wetlands (estimated probability 67%-99%), but occasionally found in non-wetlands. 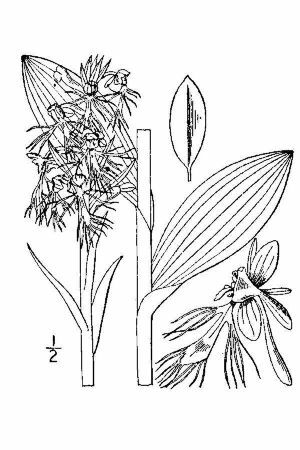 This orchid was rare even in Stone's time: "All our efforts to find this orchid have failed, although likely spots in the Pine Barrens have been diligently searched." 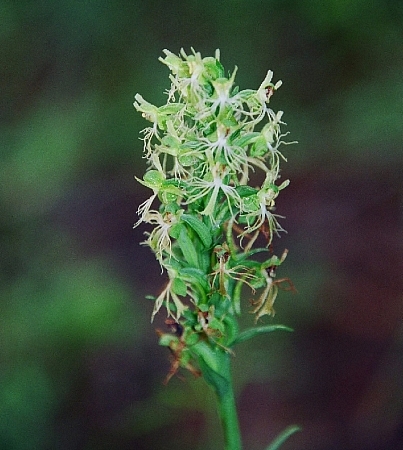 Species name, integra, means "entire", from the lip of the flower, which is not fringed, but "entire".